LAID - Legally Armed In Detroit (Michigan CPL CCW Classes): Michigan CPL FAQ: With A CPL Can You Conceal Carry A Handgun In Dearborn, Dearborn Heights, and Westland? 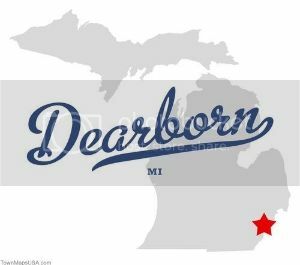 Michigan CPL FAQ: With A CPL Can You Conceal Carry A Handgun In Dearborn, Dearborn Heights, and Westland? Q: When (legally) armed can I carry a handgun through Dearborn, Dearborn Heights, and Westland?